Happy Halloween! 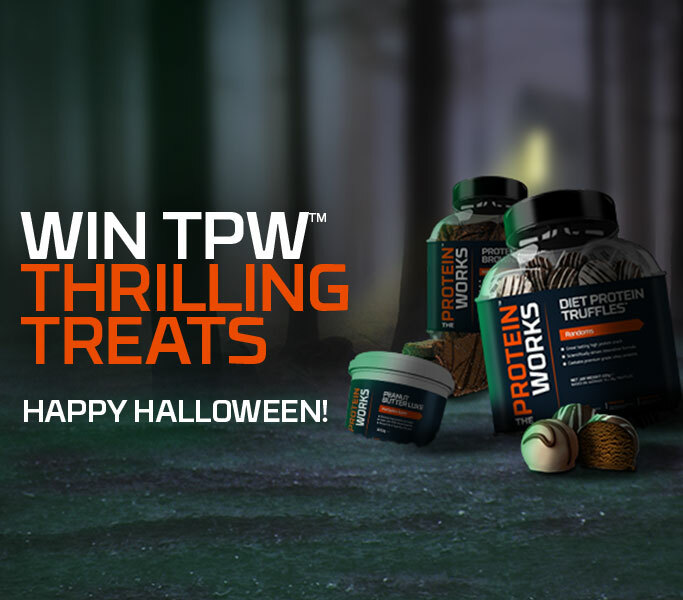 To help you celebrate we're giving away some epic TPW™ treats including our Protein Brownies, Diet Protein Truffles and Peanut Butter Luxe - Devilishly Good! 1. Like and share or retweet our competition post on any of our pages, Facebook, Twitter or Instagram. 2. You have until midnight tonight to enter and we will be announcing the winner tomorrow! 3. For more chance to win, tag your friends too! Competition ends midnight Monday 31st October 2016. Prizes are not refundable. The winner will be picked at random from any of our social media pages. The winner will be informed Tuesday 1st November 2016.